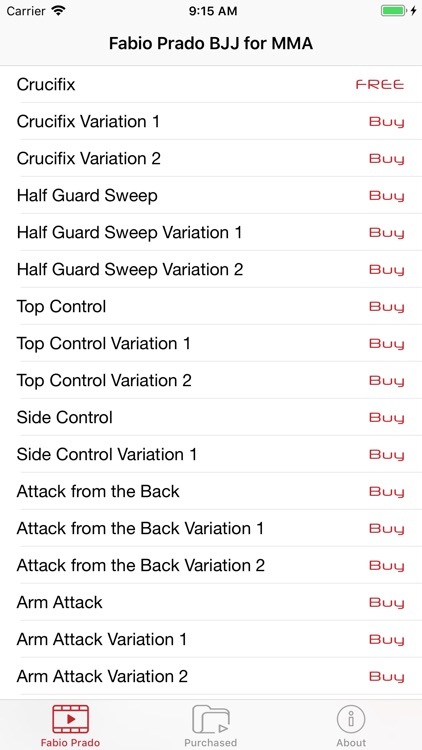 This is the first in a series of apps to be released by Fabio Prado and Mobile Black Belt. 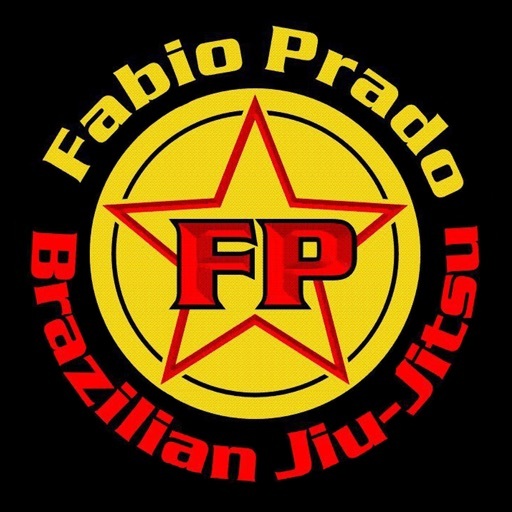 Fabio “Pateta” Prado is a 3rd degree Jiu-Jitsu black belt under Marcelo Clemente. 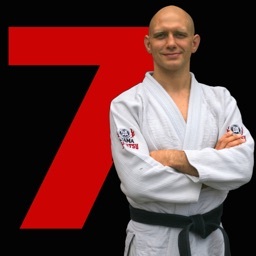 Since moving to the United States, Fabio has established himself as one of the foremost BJJ/grappling coaches in the country. Fabio is the longtime coach of MMA superstars Urijah Faber and TJ Dillashaw, as well as fellow Team Alpha Male teammates Chad Mendes, Joseph Benavidez and Danny Castillo. Fabio also instructs daily at his jiu-jitsu school, Fabio Prado BJJ, located in Vacaville, CA. Although there is no doubt about Fabio’s influence on the career of professional athletes, he is revered for his ability to coach students of all skill levels and ability. 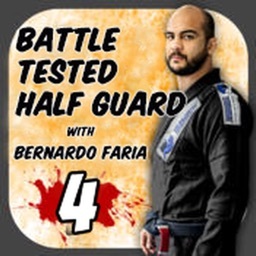 In “Fabio Prado: BJJ for MMA” he shares some of his favorite techniques that have been used by professional MMA fighters around the world.